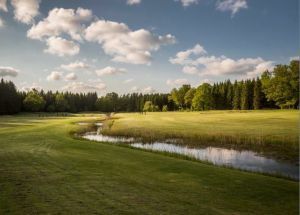 The course is built around the farmhouse Gärde village, adjacent to Road 288, just east of Alunda. 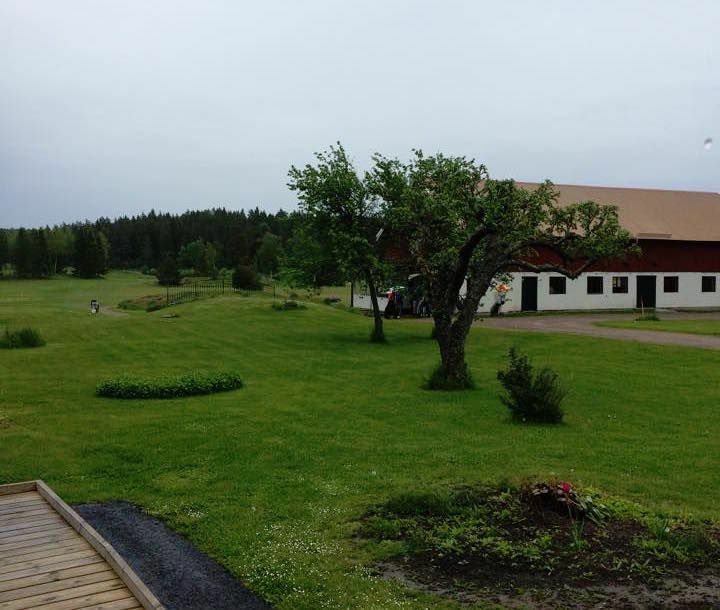 A 1800-century farmhouse with several buildings, suitable for business meetings. 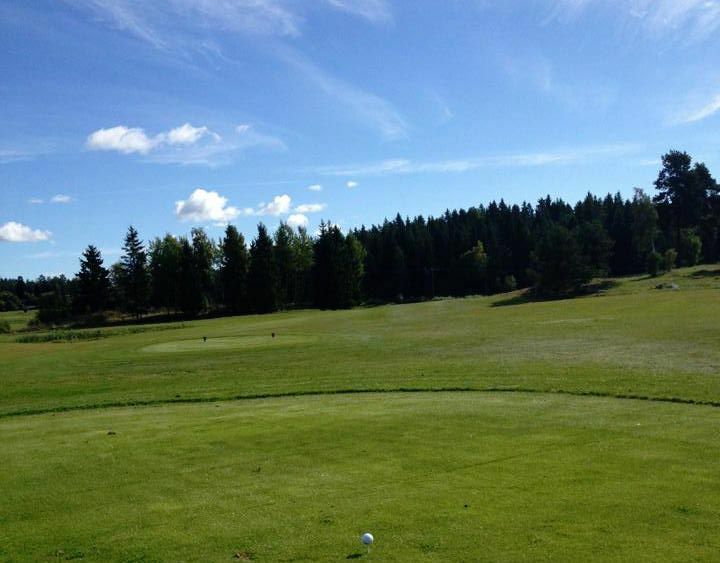 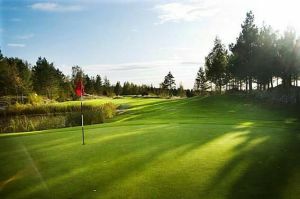 The course is situated in a varied parkland and forest landscape. 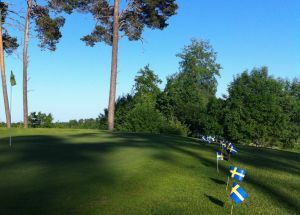 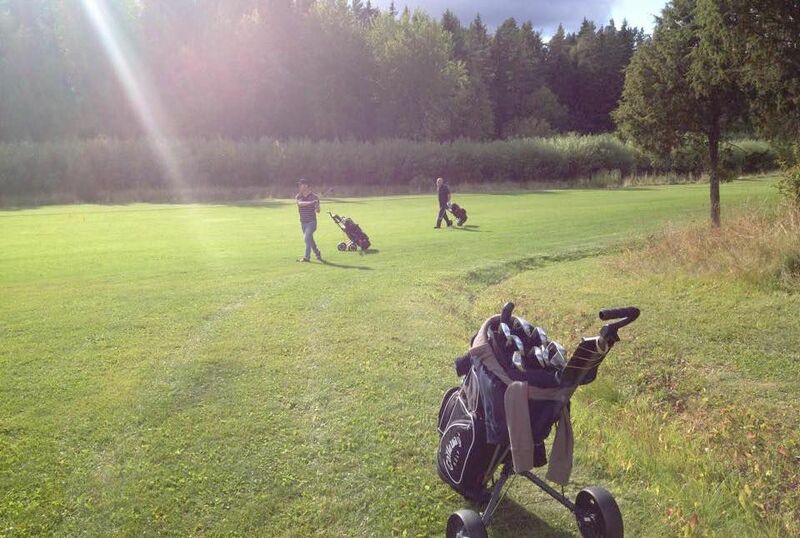 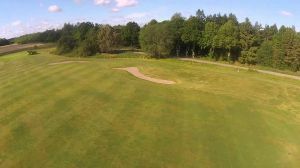 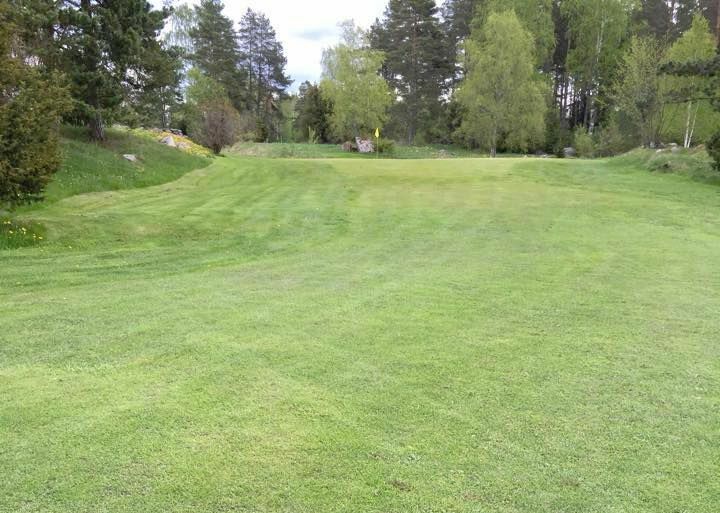 Olandsbygdens Golfklubb - Olandsbygden is not yet in our pool of Golf Courses for orders.